Thanksgiving is a wonderful time to count our blessings. 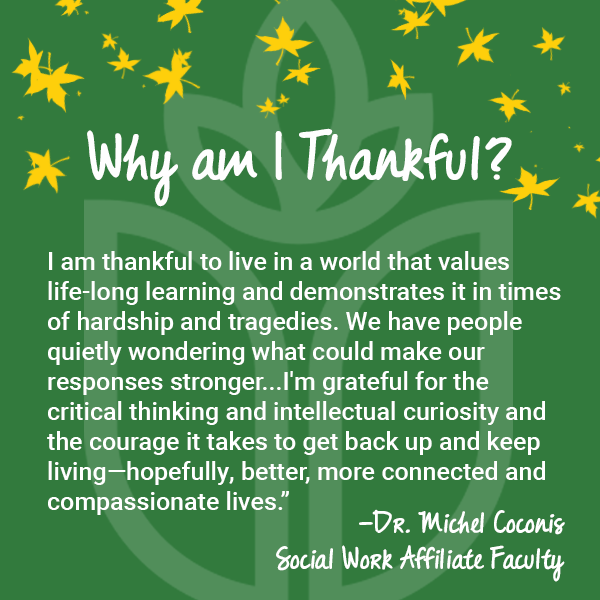 Enjoy reading what members of the Union community are thankful for this year. Happy Thanksgiving from the Union family.  Today is the day to enroll at Union Institute & University, click below to choose your degree pathway.